Janna Bullock sentenced 11 years hard labor: Victim of Russian media or a clever conniver? Janna Bullock sentenced: Pictured Bullock with daughter Eugenia Bullock. Image courtesy PMC. Janna Bullock sentenced in absentia by Russian courts of embezzling nearly 11billion rubles ($194 US million). A victim of Russian press? Or just a clever conniver? 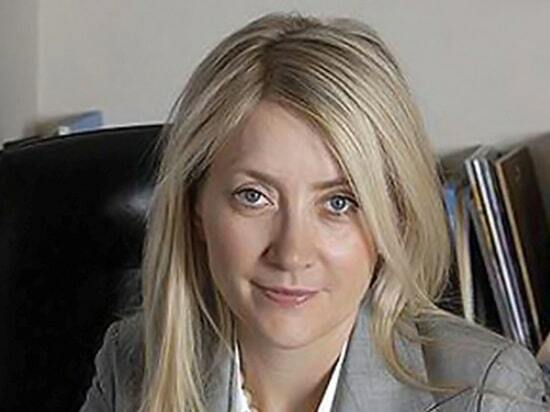 NY socialite and deposed art scion Janna Bullock has been sentenced to 11 years in prison by a Moscow court after being found found guilty of embezzling nearly 11billion rubles ($194 USD million). Russian media reported the Russian born Bullock being sentenced by the Moscow Basmanny Court in absentia to 11 years at a prison and hard-labor camp. The verdict which was handed January 23 comes as Bullock, who has continued to maintain her innocence remains in hiding from Russian investigators. Russia is seeking her extradition from the US, with American authorities to date dismissing their request, as the U.S. and Russia have no extradition agreement. Bullock’s rise to fame comes after the Russian national moved to New York in 1990, where she worked as a nanny before marrying a mysterious well to do banker (and alleged Putin crony)- Aleksei Kuznetsov in 1994. From there Bullock was soon able to launch her own real estate developing company whose wealth she was then able to parlay into the glamorous NYC art world she then suddenly found herself in, until she ‘abruptly,’ left the scene come 2010. By the early 2000’s Bullock had risen to the stakes as a Manhattan and Hamptons society staple, arts-scene fixture along with becoming former Guggenheim board member. Janna Bullock sentenced: A victim of Russian press? Or just a clever conniver? Janna Bullock sentenced: The former nanny and real-estate magnate hires PR to maintain her Midas touch. But fissures were in the making as questions began to surround Bullock’s acquisition of wealth, her ties to Russian organizations and whether she was involved in criminal activities. Body blows to Bullock’s prestige and reputation which soon saw her exiting the Guggenheim board and maintaining a low profile as she sought to fight what she claimed were defamatory allegations. Or were they? Come 2014 an appeals court in France agreed to extradite Bullock’s husband, only for the former Moscow regional finance minister to spend four years behind bars in France fighting extradition. France released him last year after an appeal. Nevertheless, the couple last month were found guilty of embezzling more than 11 billion rubles from organizations in Moscow between 2005 and 2008. Pursuant to that verdict, Bullock maintained her innocence, claiming that she was victim of a negative media campaign in Russia. By now a divorced Bullock had distanced herself from Kuznetsov, whose exact whereabouts remains a mystery. Following last month’s verdict, in a bid to repay the former couple’s victims, Russian authorities have reportedly seized most of Bullock’s property in Europe, including an apartment in Paris, two properties in Switzerland, a house in Saint-Tropez, a haul of expensive art — 27 paintings and eight sculptures — 10 cars, including Rolls-Royces, Mercedes-Benzes and Bentleys, and a yacht reports the dailymail. But that’s neither here or there, with pagesix reporting that Bullock, who made a fortune flipping homes on the Upper East Side and in the Hamptons, remaining prominent as ever on the social scene. 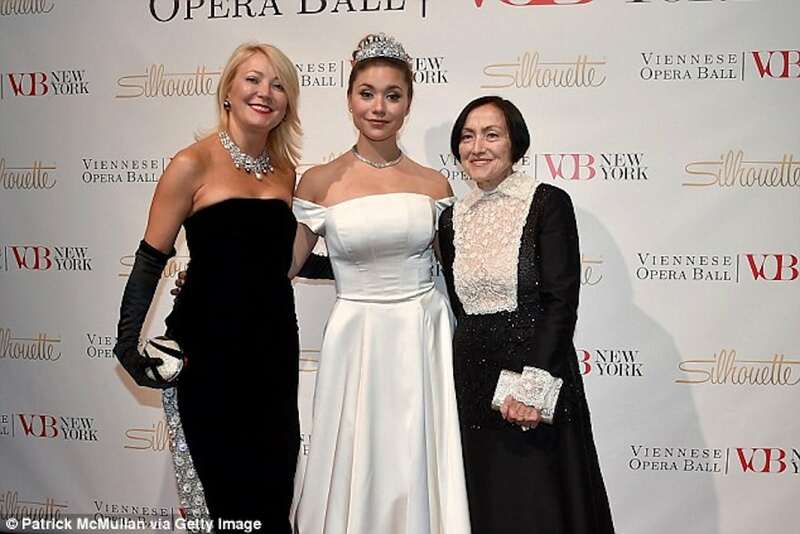 The glossy tabloid reports Bullock attending the recent Nicole Miller’s Fashion Week show in NYC, with daughter Eugenia Bullock, 21, making her debut at the Viennese Opera Ball in NYC on Feb. 2. Bullock has also just sold her Southampton estate at 210 Meadow Lane for $29.9 million — twice the price she bought it for in 2005. Of note, the dailymail reports the former Brighton Beach, Brooklyn nanny marrying four times. A source close to the tabloid told of Bullock still living an exquisite life throwing parties at her $30million Hampton’s mansion. The source revealed Bullock hiring publicists to legitimize her stance in American society as an art dealer and realtor. To date, Bullock has declined media overtures for comment. 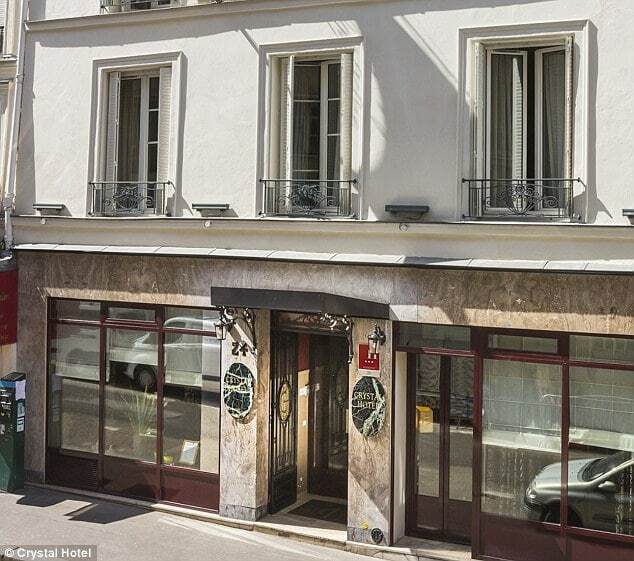 Janna Bullock sentenced: The Crystal Hotel, above, is the former nanny’s second hotel also in Paris, that was seized by Russian authority.